The Capitol-to-Capitol (Cap-to-Cap) program originated nearly 50 years ago and has since brought participants from all six-counties to Washington, D.C. to meet with our federal representatives in Congress and Administration and agency officials to advocate for business. 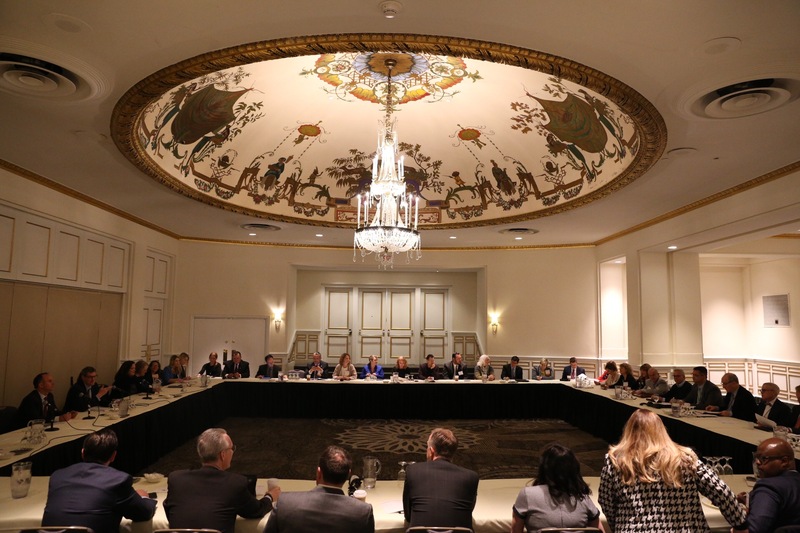 It is the largest delegation of its kind to visit Washington D.C. and advocate on behalf of a region’s businesses with nearly 400 delegates. For ​months ​leading ​up to the visit to Nation’s Capital, ​participants ​work ​diligently ​to ​identify ​priority ​issues ​that ​ensure ​discussions ​with ​administration ​and ​congressional ​representatives ​have ​the ​unified ​vision ​and ​mission ​to ​maintain ​the ​vitality ​of ​the ​six-county ​Capital Region.